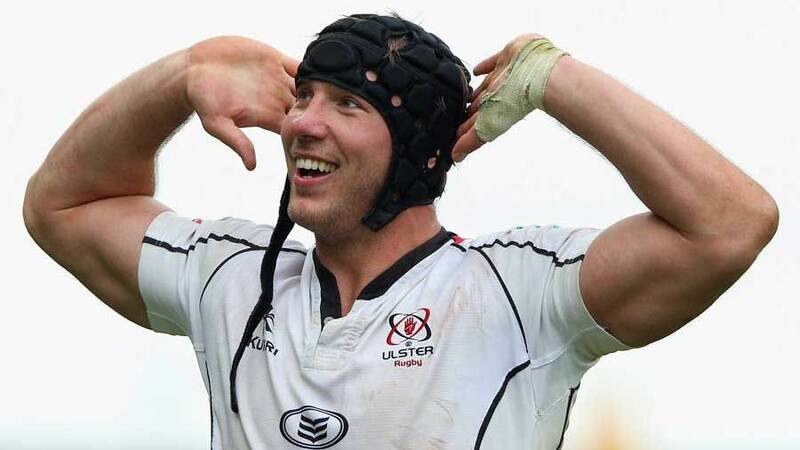 Ulster forward Stephen Ferris is set to make his comeback tomorrow after 15 months out with an ankle injury. Ferris is unlikely to start as Ulster take on Scarlets in the RaboDirect Pro12, but the British & Irish Lion will take his place on the bench for what could be his first appearance since November 2012. Ulster have a tough Heineken Cup quarter-final against Saracens looming in April, so the return of Ferris will give a huge boost to the Ravenhill province. Ferris has undergone three operations in the past year and is now raring to kick-start his career. Great to be back tomorrow night for Ulster. Thanks to everyone who has supported me over the last 15 months. Ferris' Ulster teammate Ruan Pienaar told the Belfast Telegraph: "I think everyone is excited. We have seen how hard he has worked and I think he is raring to go and I am really excited. Everyone will be cheering him on once he gets back on the pitch."